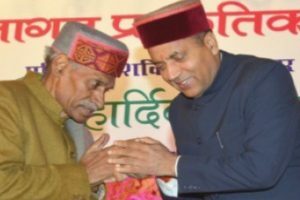 Devvrat said drug addiction was spreading in the state and the younger generation was coming in its grip. 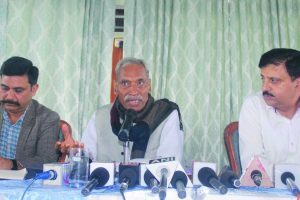 That matter should be of great concern for all of us. 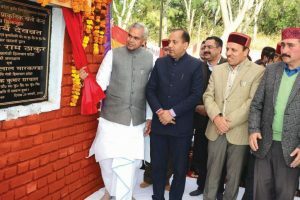 Markanda cited the study of Indira Gandhi Medical College (IGMC), Shimla and said natural farming could help in reducing the number of cancer patients in the state. 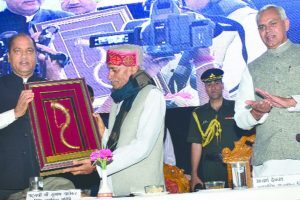 He was addressing the 5-day zero budget natural farming workshop at Kufri near Shimla by the State Agriculture Department under the guidance of Padam Sri Subash Palekar. 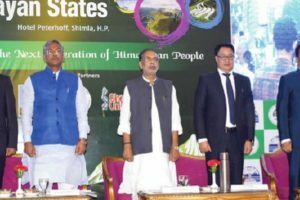 He said that the issues and challenges of Himalayan region were totally different from the plain areas. 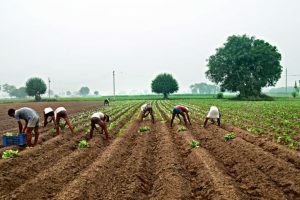 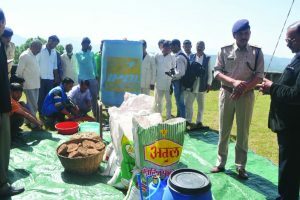 The two staff members from Kanda jail learnt the technology from Gurukul farm in Kurukshetra last month and passed it on to the inmates, who are farmers back home. 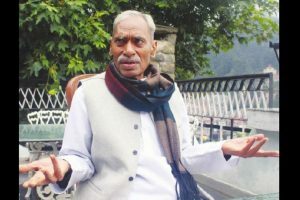 Continue reading "‘Natural wisdom can save agriculture’"
Padma Shri awardee Subhash Palekar says apples produced by natural farming have greater shelf life. 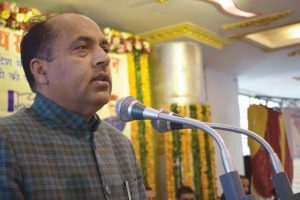 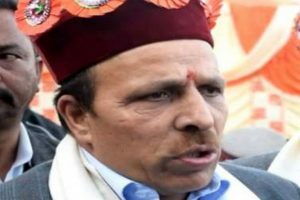 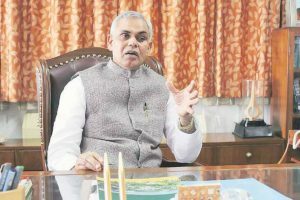 Continue reading "Himachal plans natural farming"
Continue reading "Need for education based on moral values: Jai Ram Thakur"
Continue reading "HP to emerge as model of natural farming: Guv"
Continue reading "Good results from zero budget natural farming"
Continue reading "HP needs to surpass Sikkim in natural farming: Thakur"